An online service that takes care of transmitting live video from IP cameras to web pages. 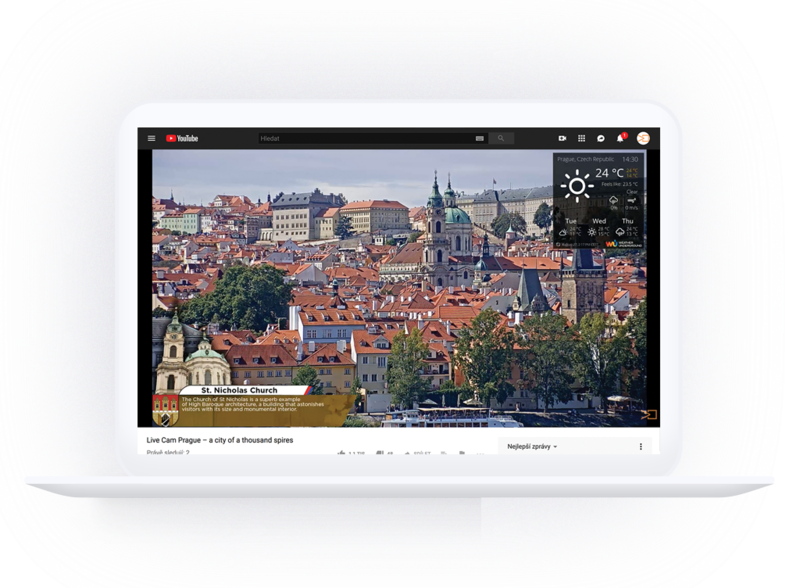 NetRex Streamer is an online service that takes care of transmitting live video from IP cameras to web pages. At the same time, it will provide detailed statistics for the viewing and behavior of all viewers. NetRex Streamer is ideal for short-term events like sports games and meetings, but also for long-term events, such as the promotion of attractive tourist sites. Discover a new way of presenting yourself by transferring live video to websites, YouTube channels, social networks, or third-party API’s. With the possibility of inserting dynamic graphics, you can paste your own graphics directly into the image, such as logos or description of items displayed, or dynamic information such as current scores or weather information in a given location. Supplied IP cameras simply connect to the Internet, log in to the web application and set up broadcasting. Fast and easy steps to save time and money Simply go for it! One IP camera connected to the powerful NetRex central platform can handle everything. Comfortable broadcasting is provided by the CamStreamer installed directly on the camcorder. No more cameras, computers, and other devices. Bet on one. Powerful streaming servers deliver high quality live video streaming to unlimited viewers. Post a video on your YouTube channel and then quickly upload it to other websites or social networks. In addition, you can add dynamic graphics to your video to see more interesting information on the video, such as current weather from a given location, partner logos, or your own data. Present yourself anywhere and give your viewers a multimedia experience on tablets, computers and mobile devices! Several hours of recording directly on your player on your website or locally store on the SD card in the camera or on the high-capacity local NetRex Box. 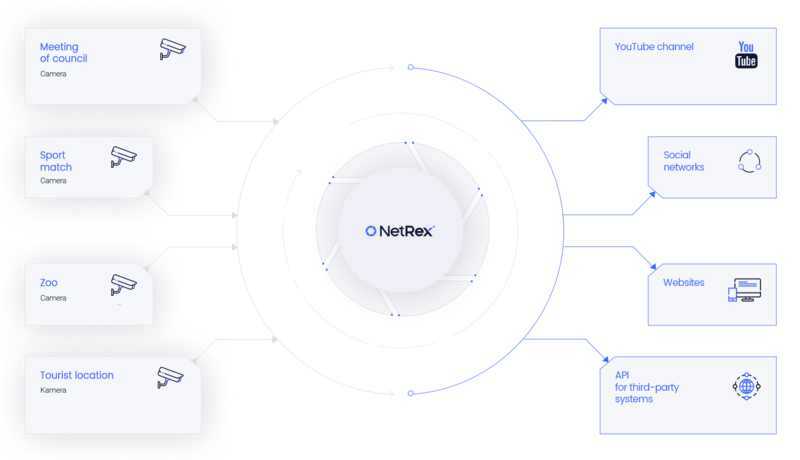 Simultaneous uploading to NetRex servers ensures reliable data backup. Give your audiences records of the best possible quality. Detailed YouTube statistics provide information on the number of views, the time of watching as well as unique and current viewers. You will learn everything your viewers want. Get the most out of your broadcast! Quick and detailed system behavior according to your requirements, needs and wishes. Recording, alert in important situations, and a host of other features you can set up on your system will make your live broadcast more enjoyable. 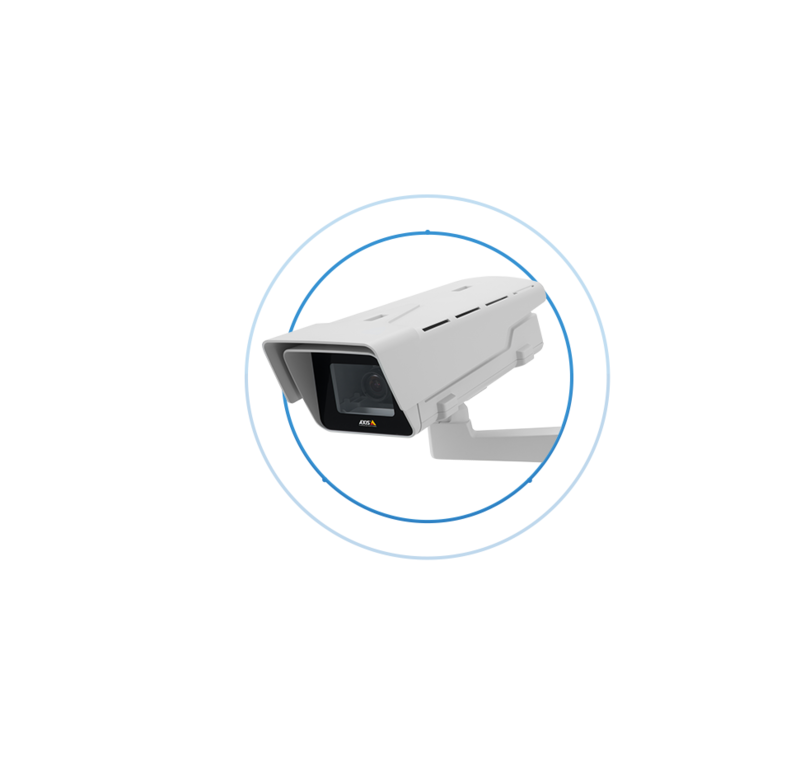 The system constantly monitors the functionality of cameras, recording processes and all important services. Any problems are immediately reported in the application, e-mail, or Push notifications to mobile devices. Thanks to the interconnection of the device, we will solve most problems remotely and thus save the costs on your and our technicians. Leave us to check functionality. Encrypted access, data transfers and automatic detection of all events provide control over the entire system. We guarantee maximum security, which is the highest priority for us. You are safe with us. The advanced application interface allows you to connect with reporting or other device and system. Moreover, you can work with image and recordings in the software you know. Not even broadcasting to other streaming platforms is an obstacle (such as Facebook, DaCast, Wowza, etc.). Discount for long-term payment Please contact our sales department. Please contact our sales department.